withtherain: Front Page of Etsy "a nice time"
I would like to thank SASSYspaces for including my SLUGS in this great treasury that made it to the front page of Etsy today 06/27/11 at 4am EST!! 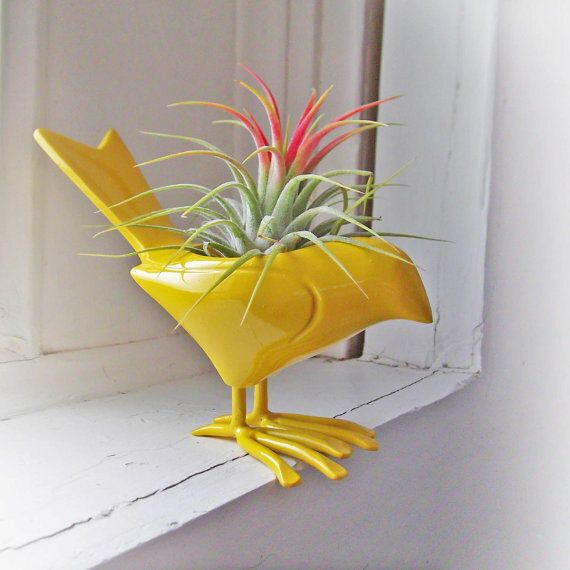 I'm adding this cute Colorful Canary Airplant to my Etsy wish list by SASSYspaces. Oh my gosh, that is the cutest thing! I will have to go check out her shop. Congrats on the fp!